Ben Tavener is a freelance TV reporter, multimedia journalist and producer in covering Brazil and South America from São Paulo. 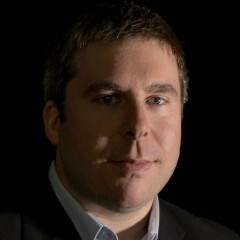 He provides news reports, analysis, features and multimedia coverage for a broad spectrum of world-class media outlets. See examples of Ben’s TV reporting and photography in this showreel trailer. TV report: Could Brazil be the world’s fattest nation by 2030? TV/article: Can theatre cure mental health problems? TV report: Can your sunglasses protecting your eyes? Article: Was hosting the World Cup worth it for Brazil?